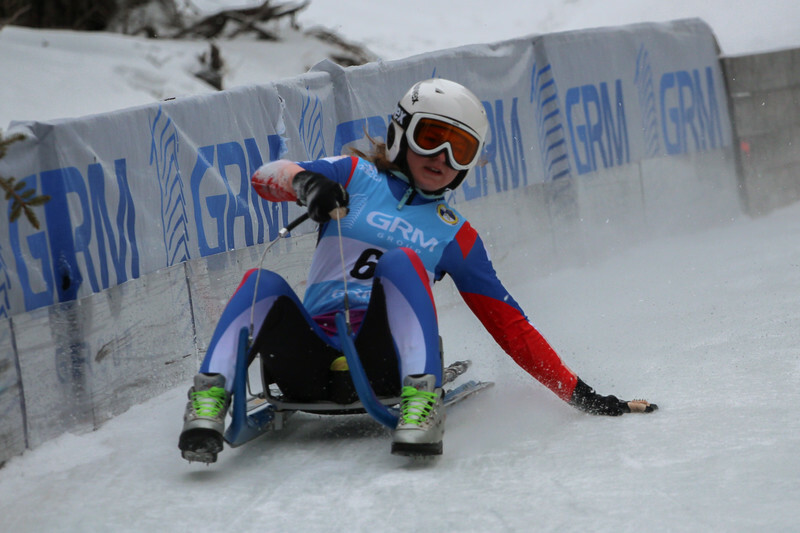 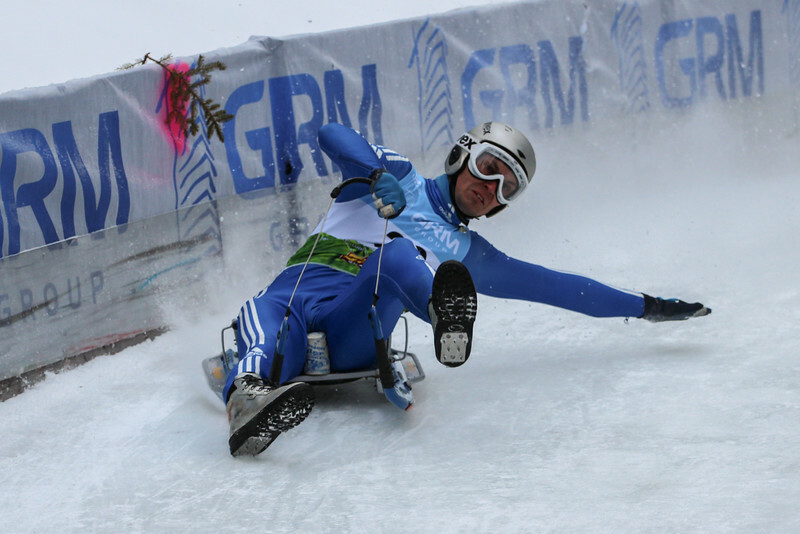 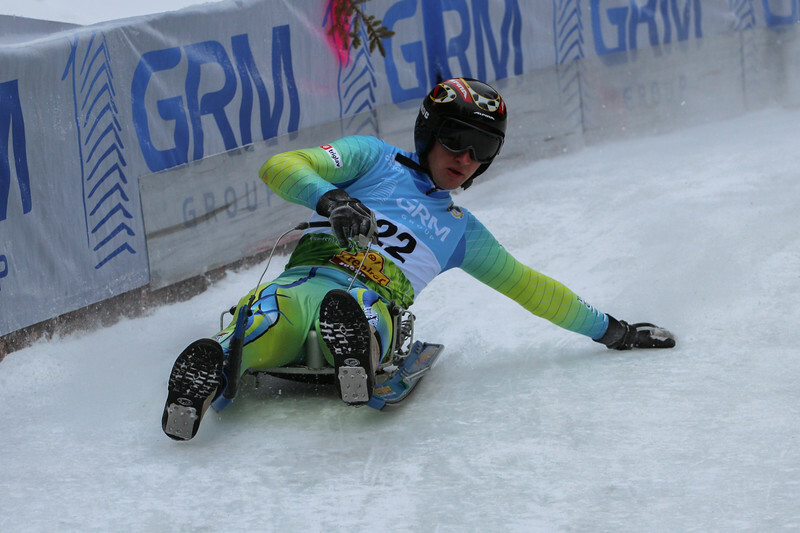 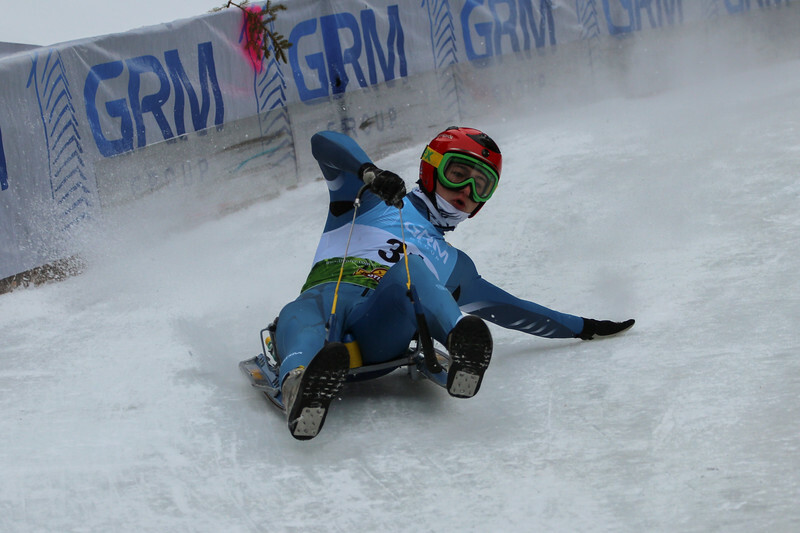 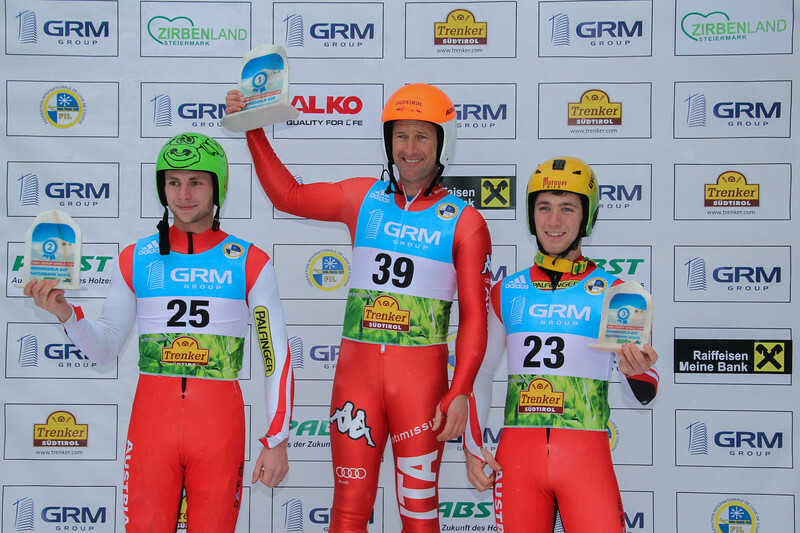 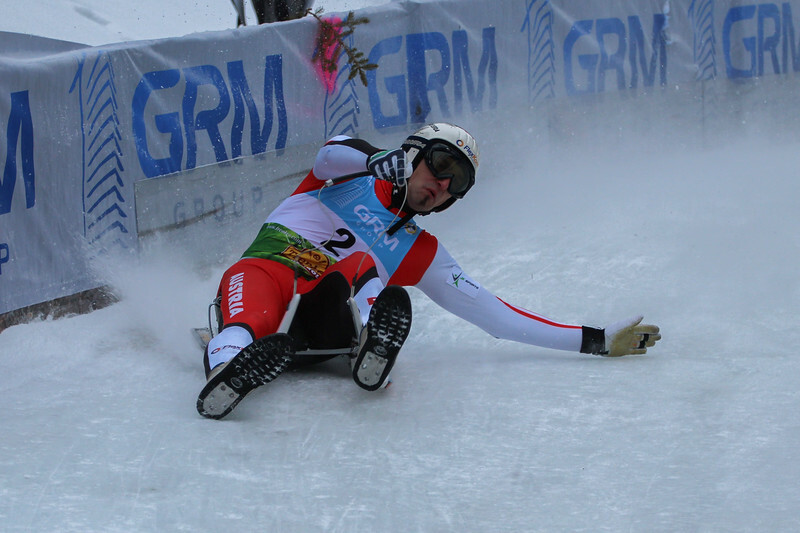 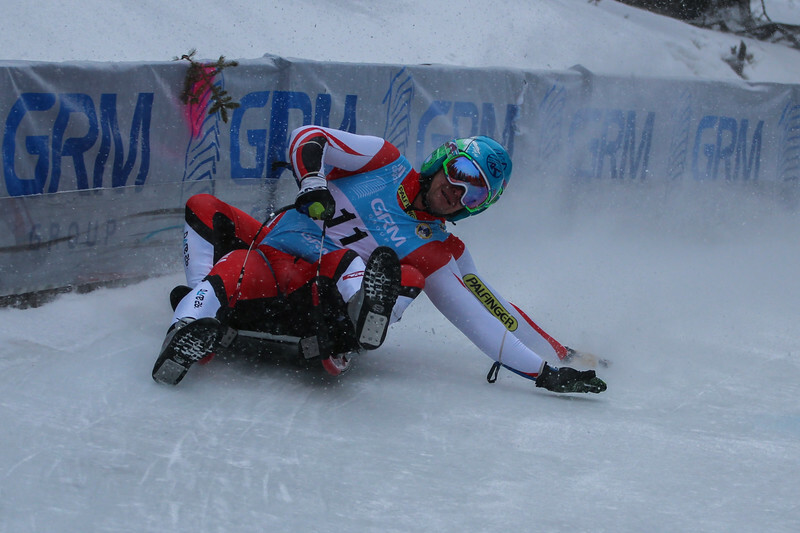 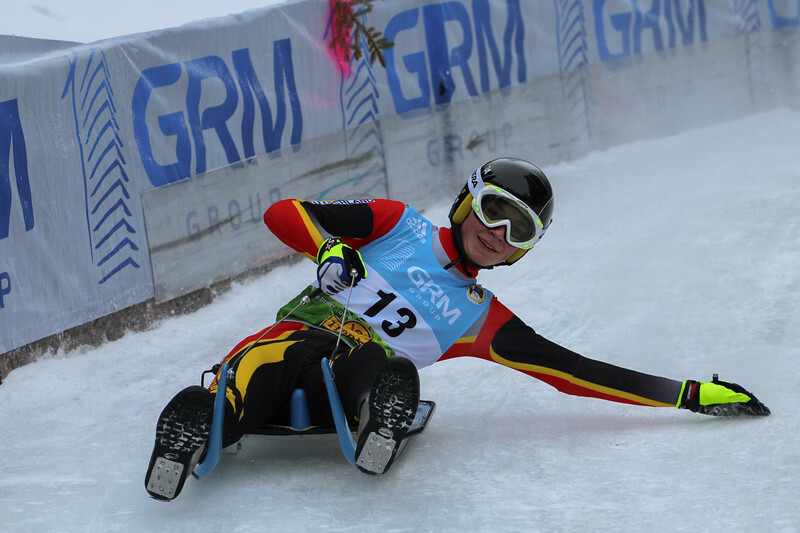 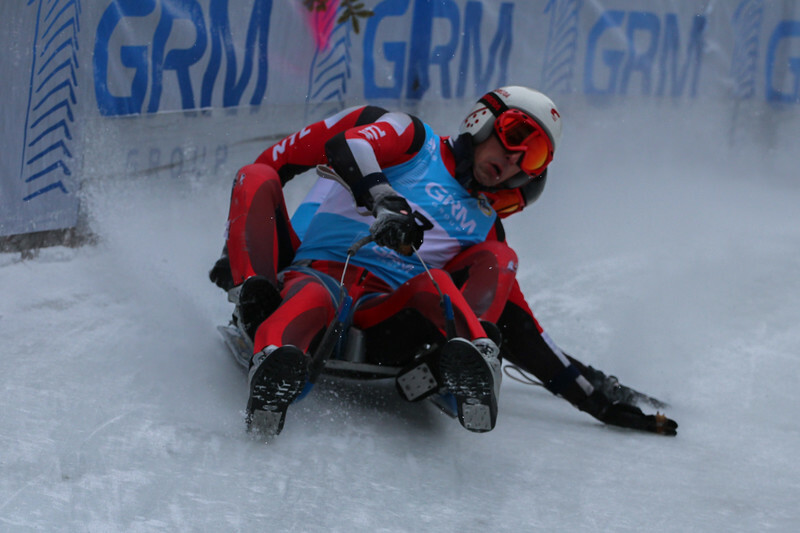 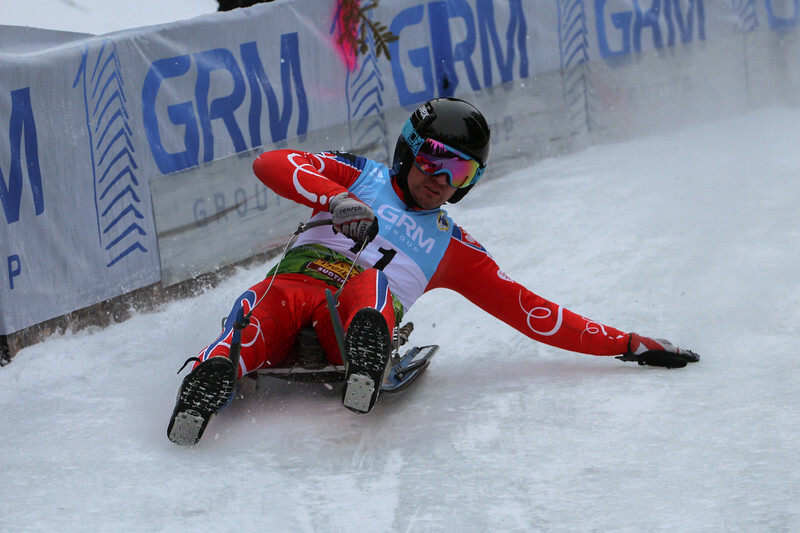 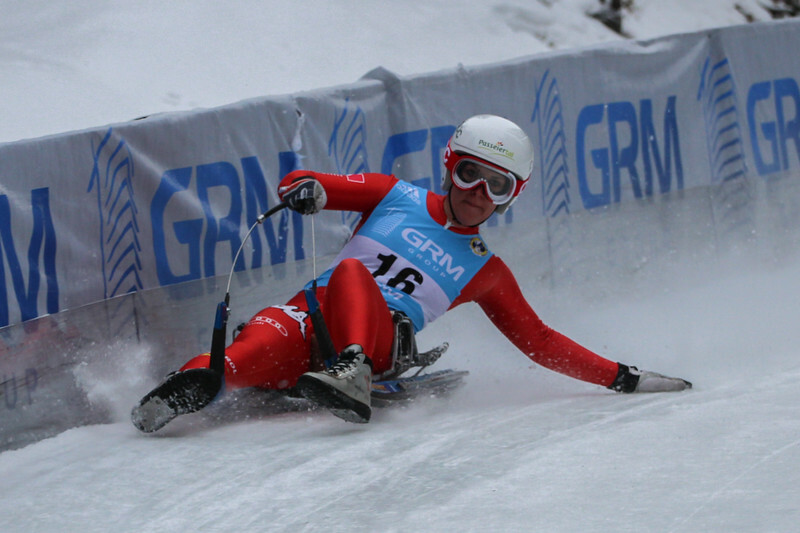 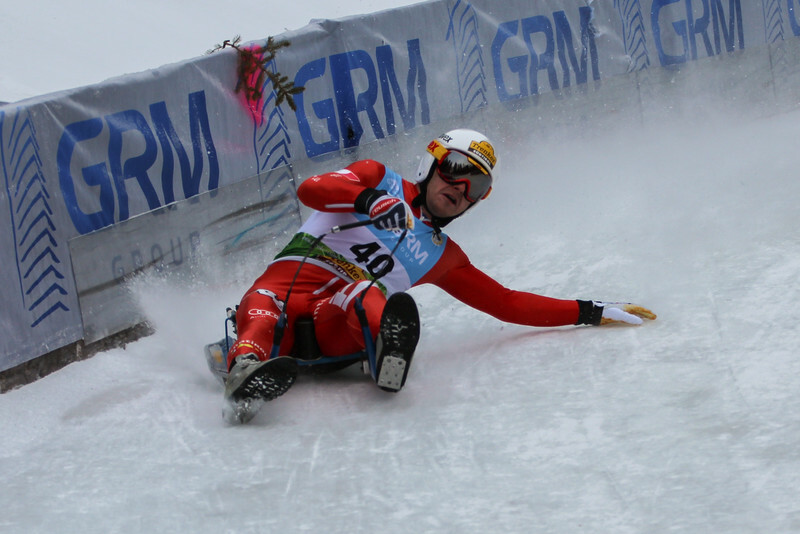 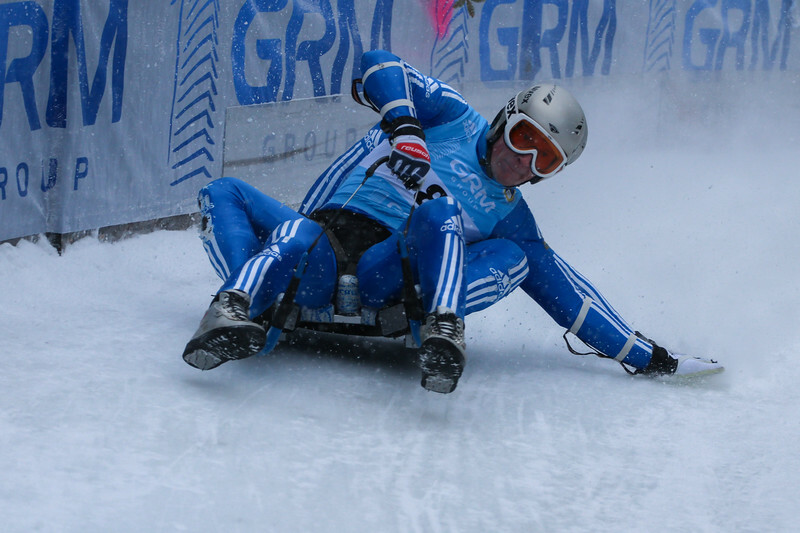 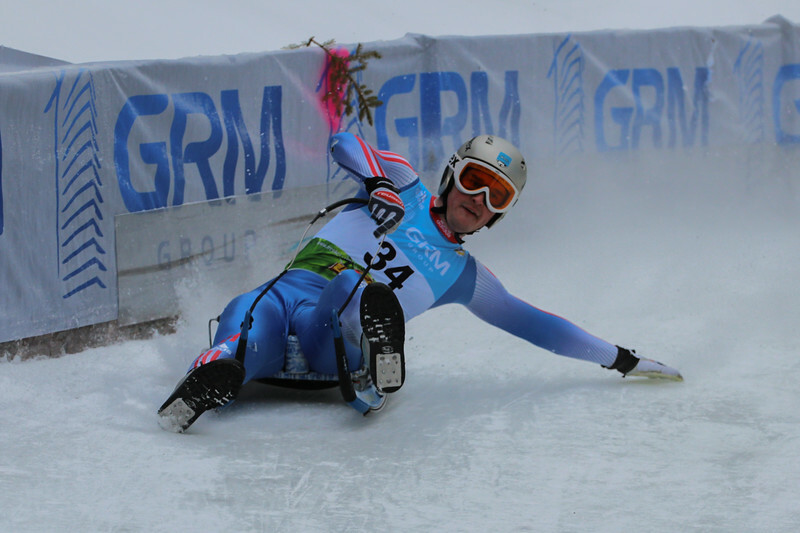 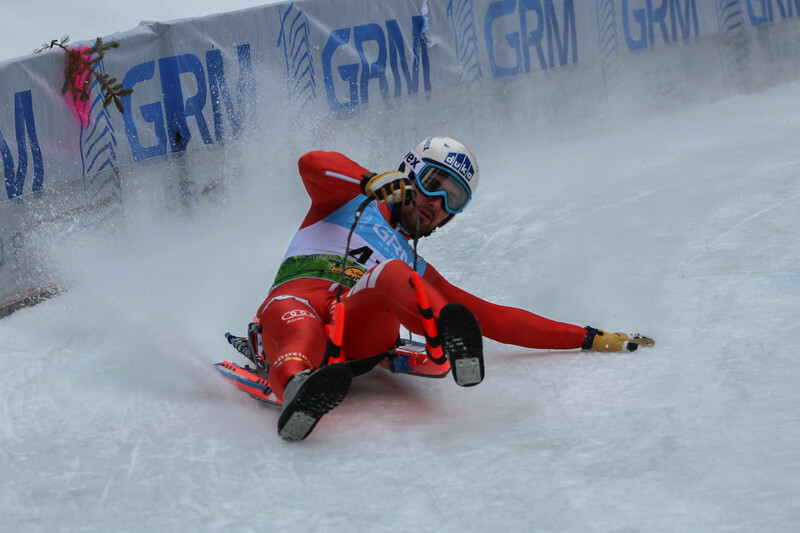 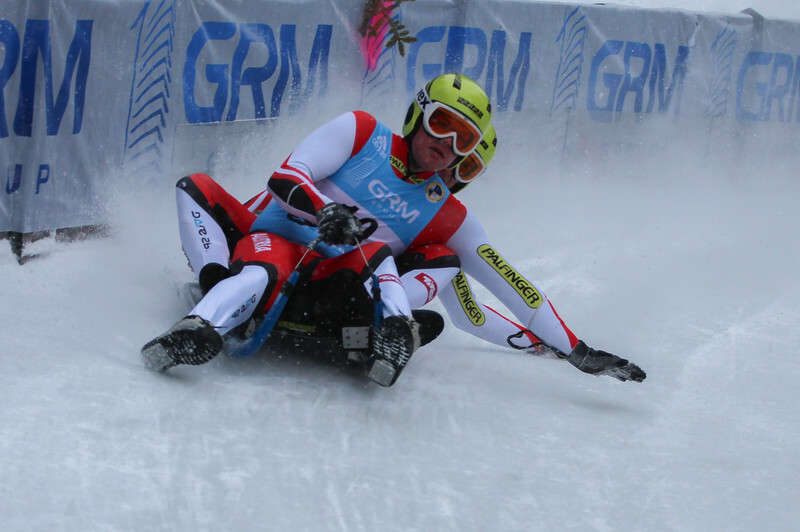 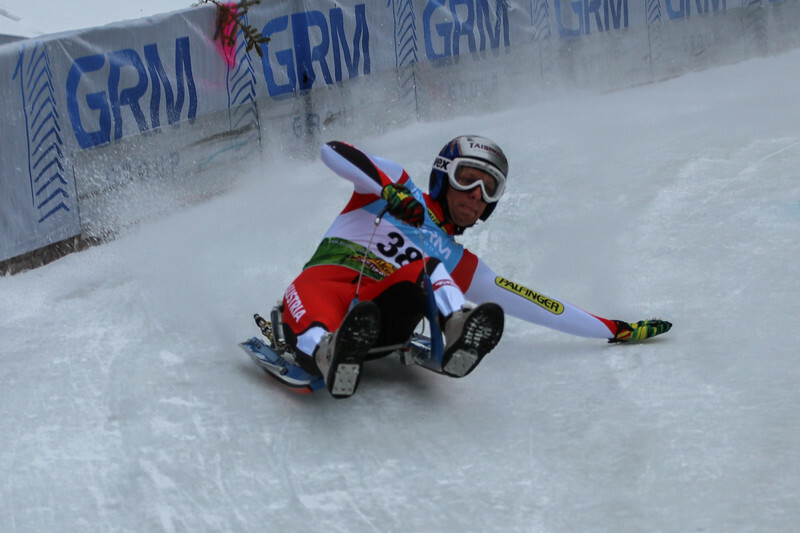 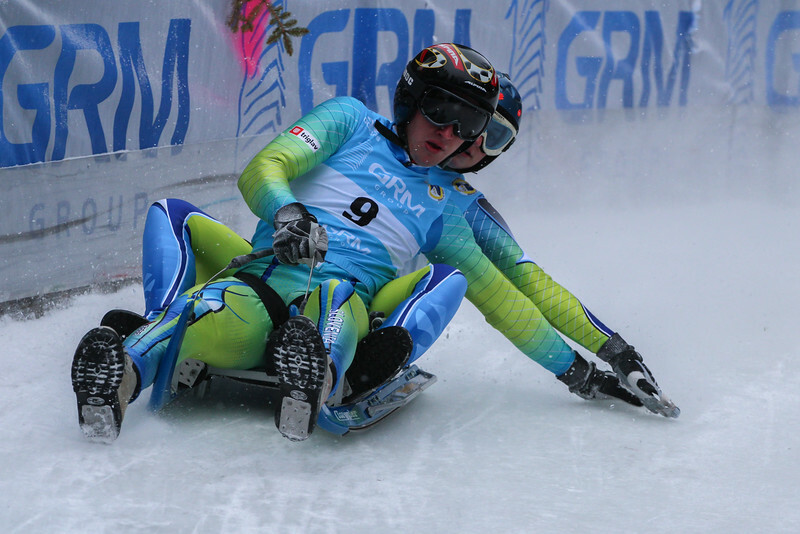 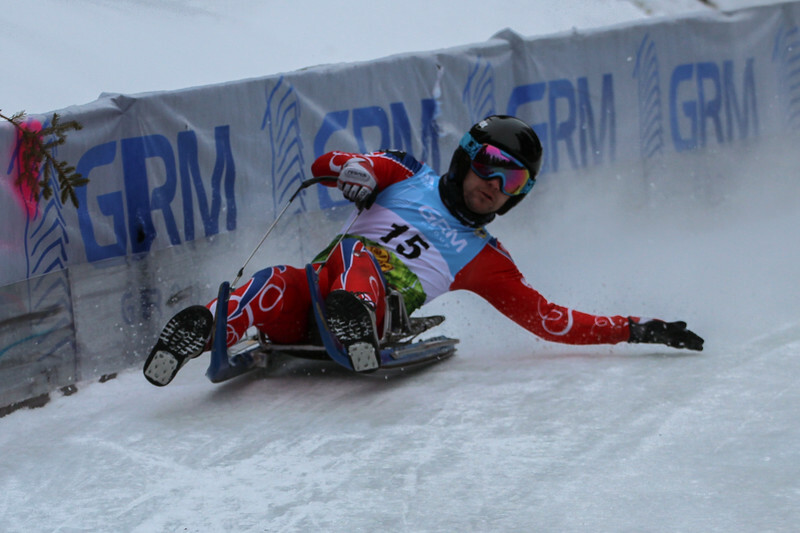 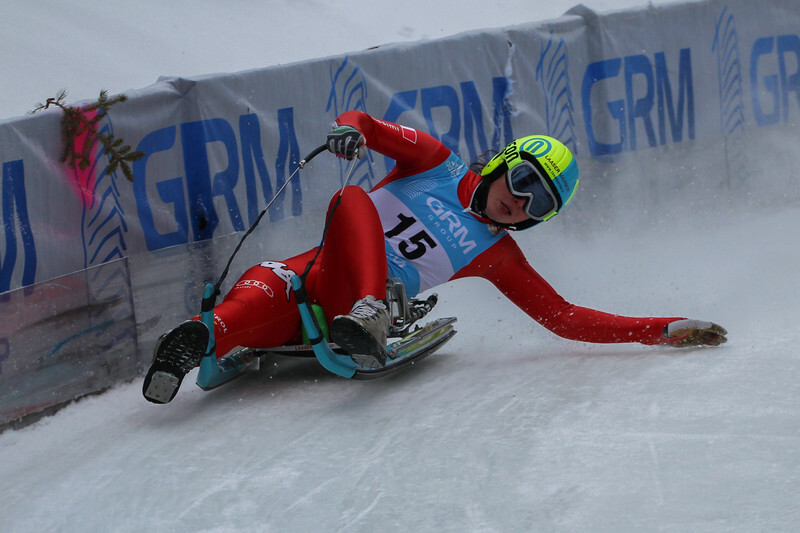 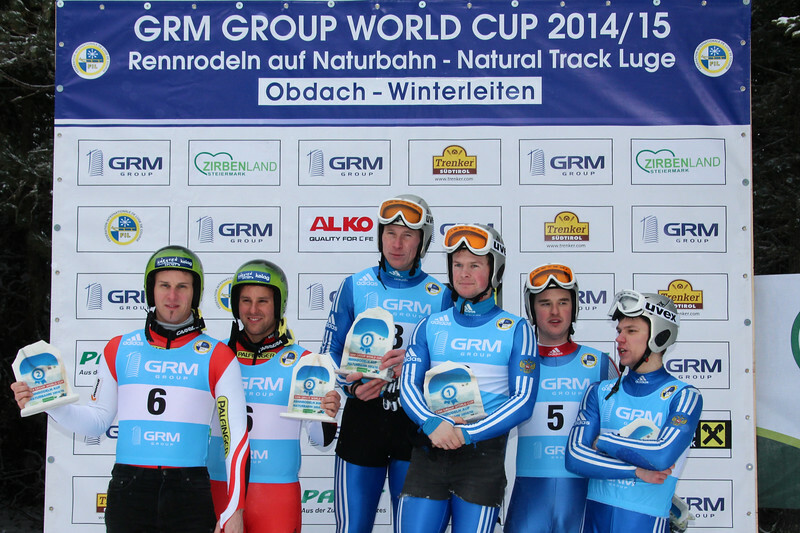 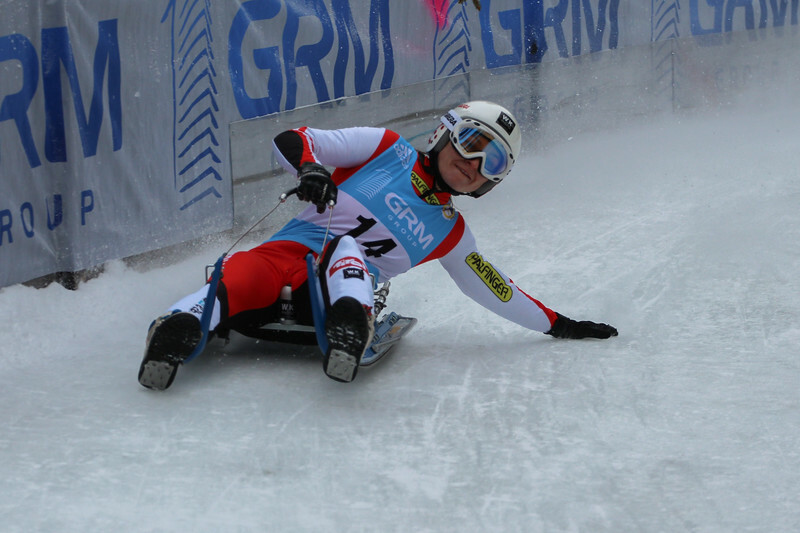 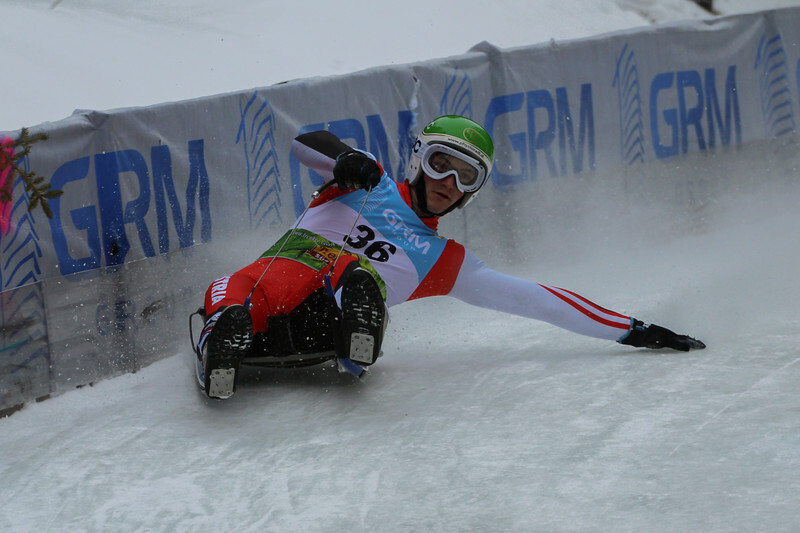 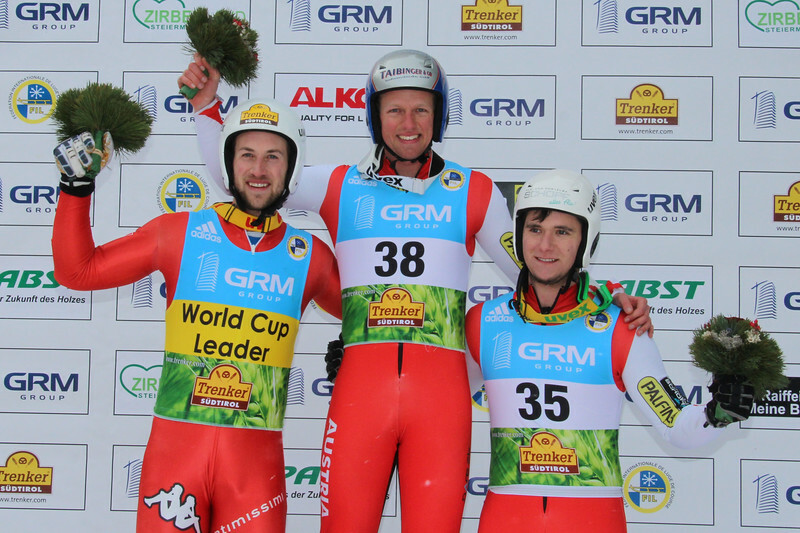 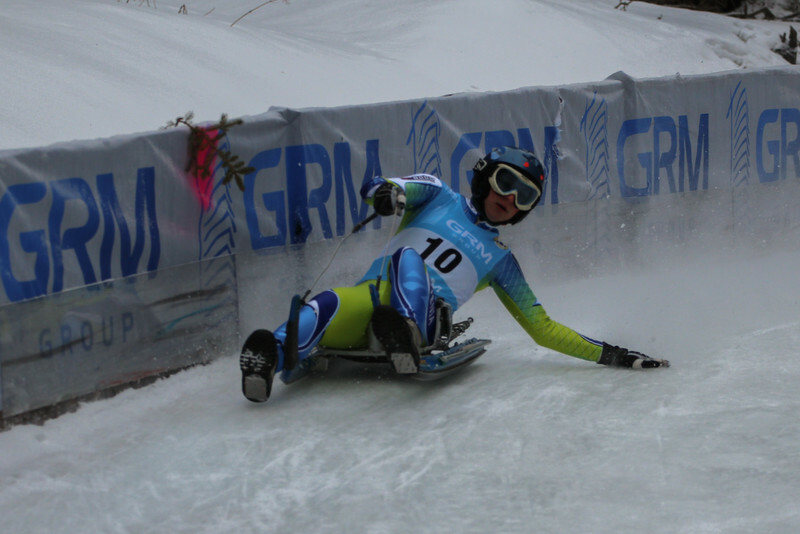 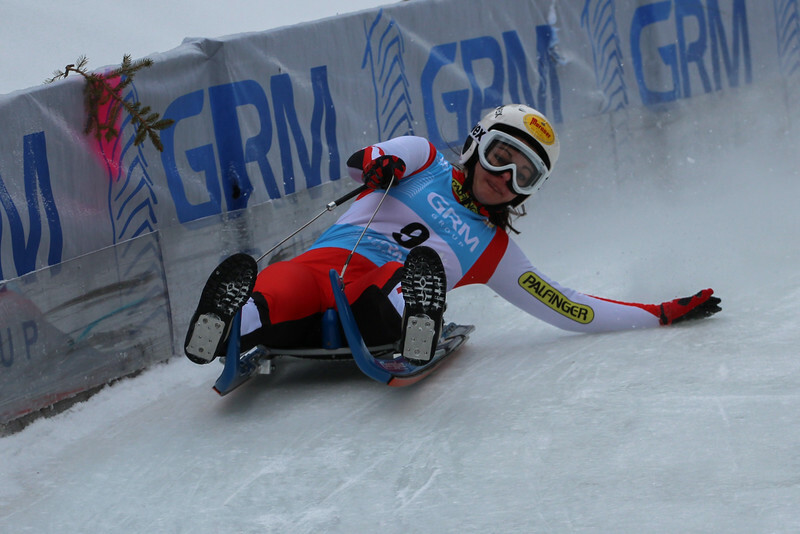 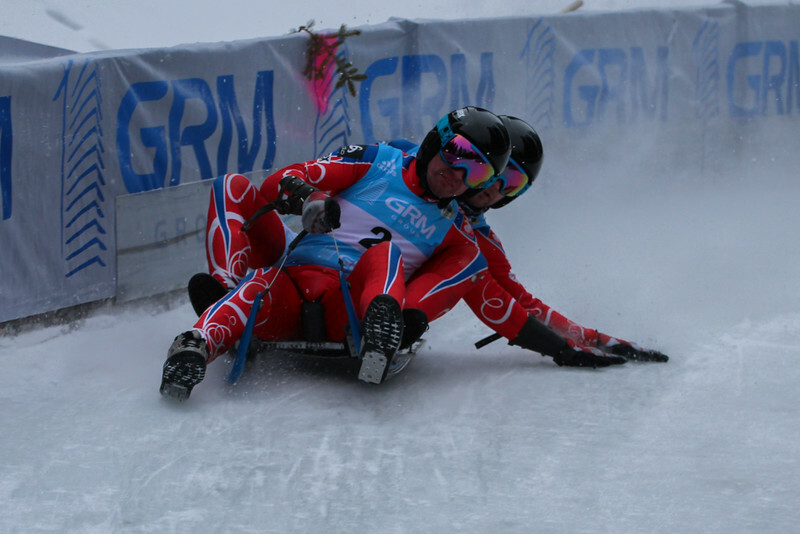 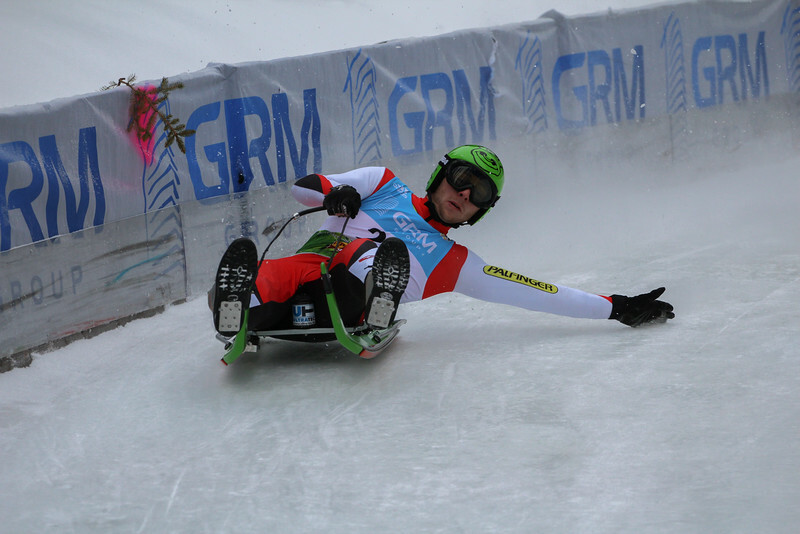 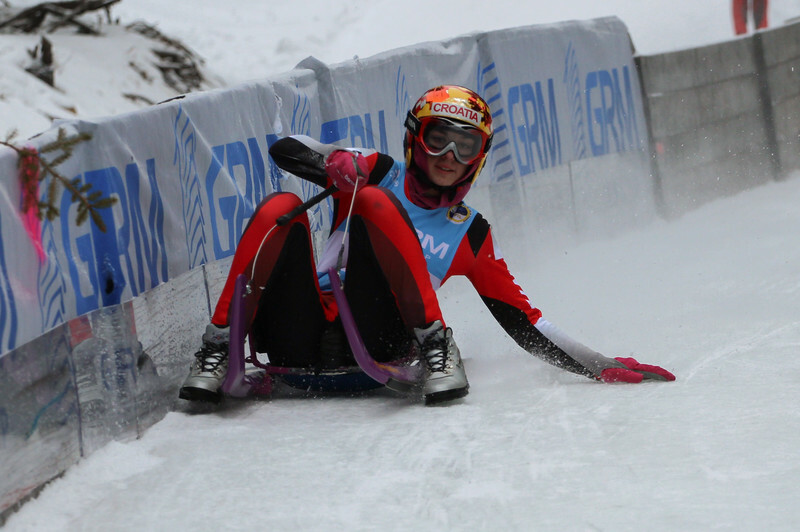 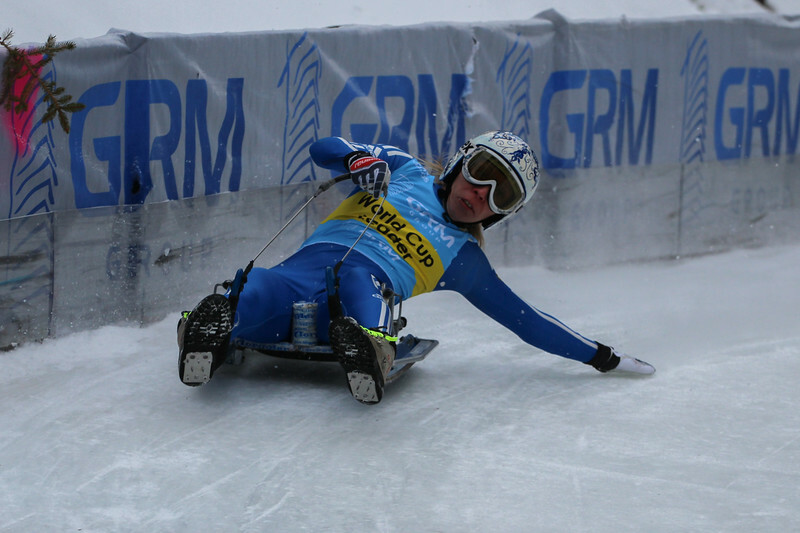 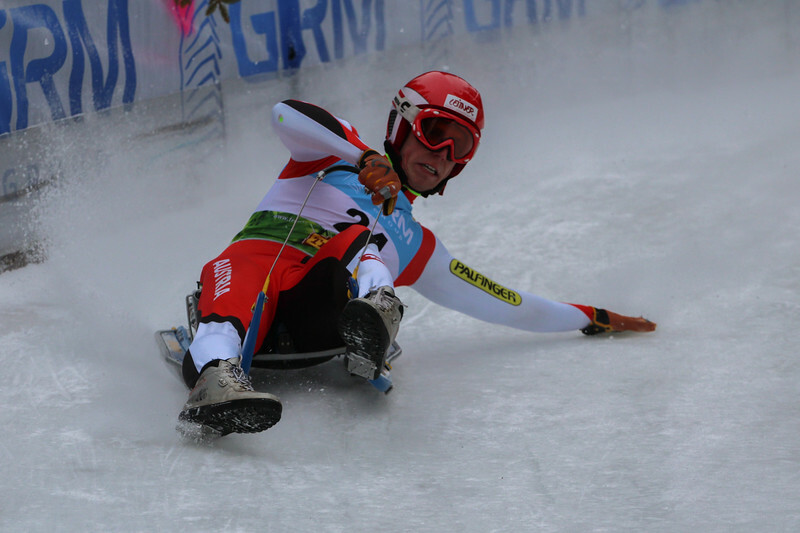 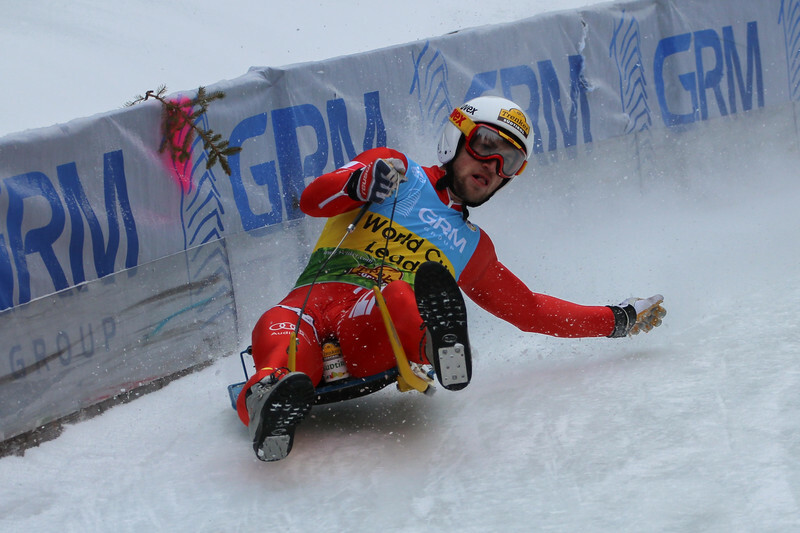 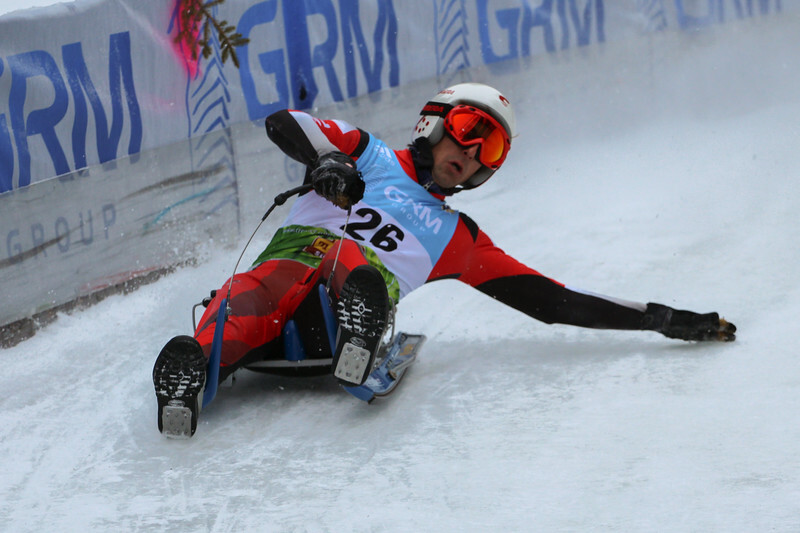 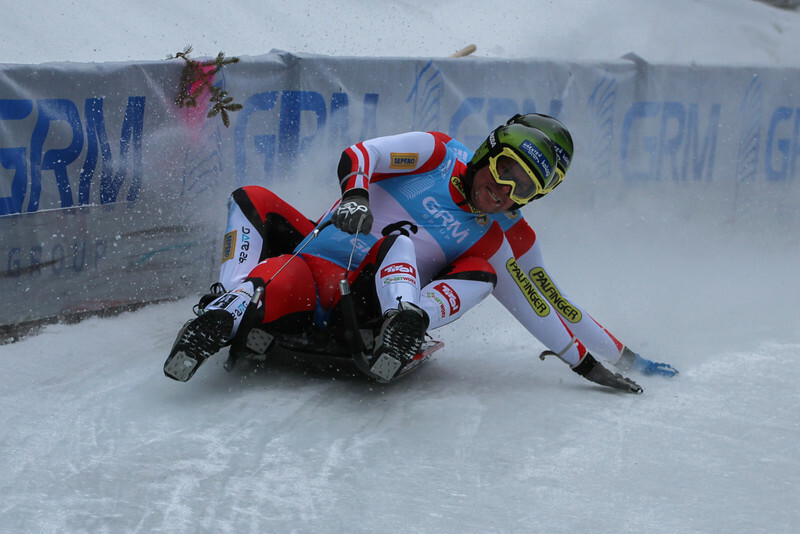 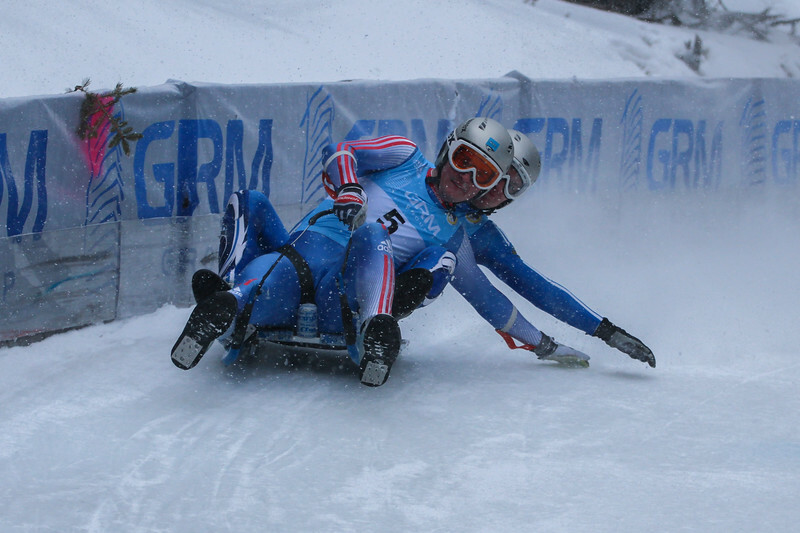 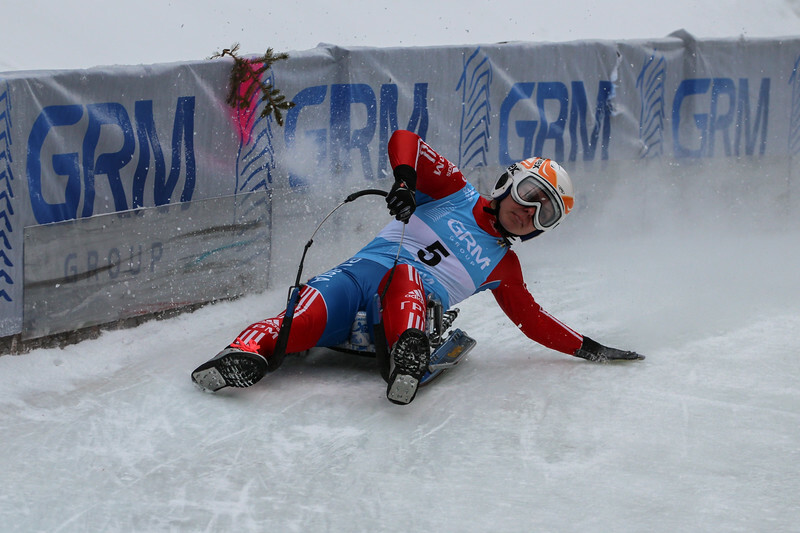 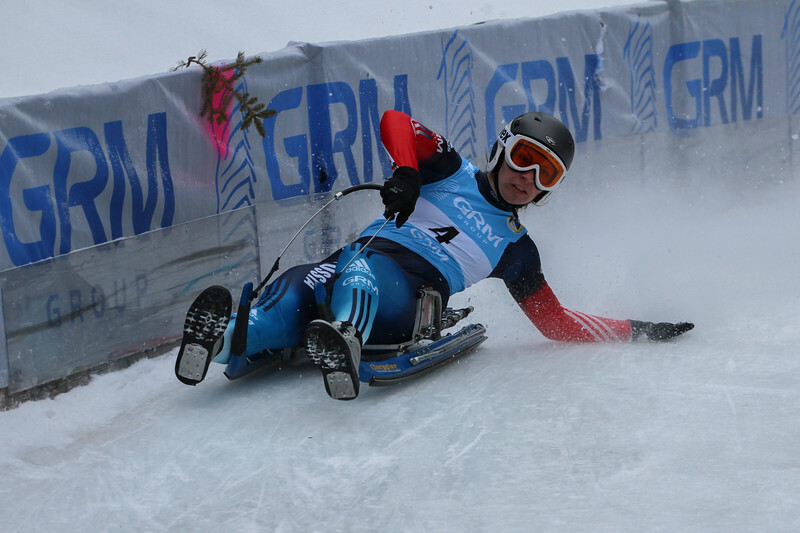 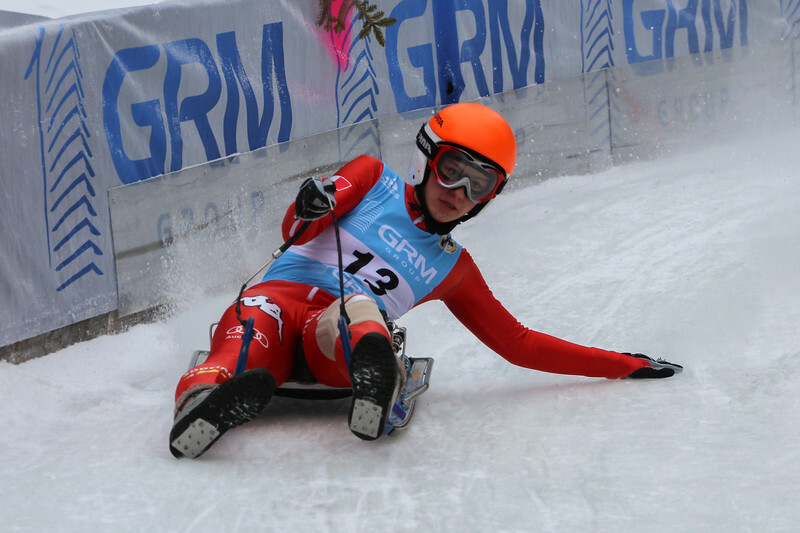 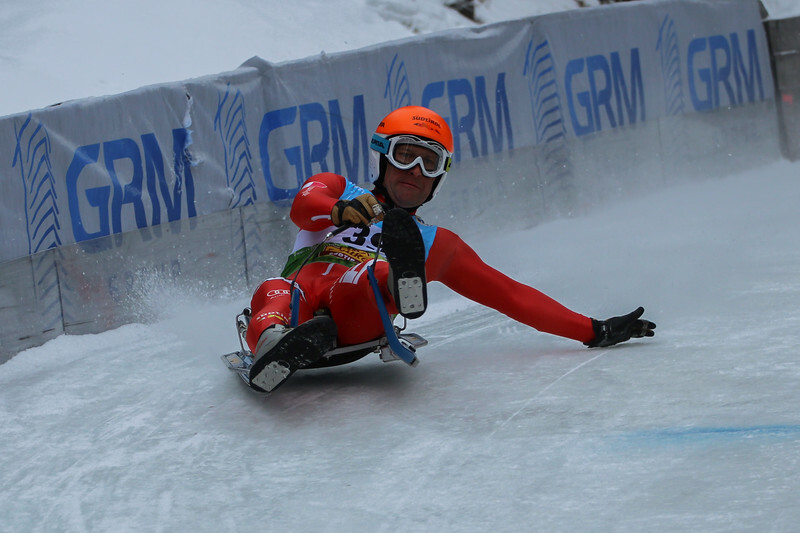 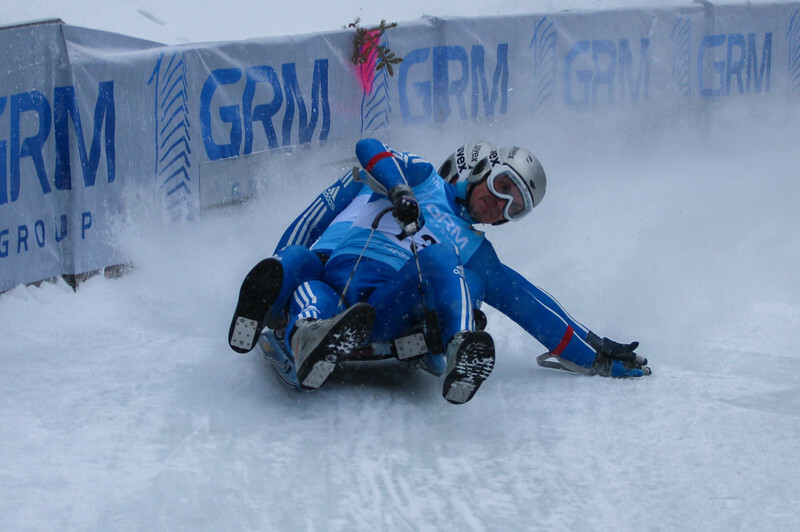 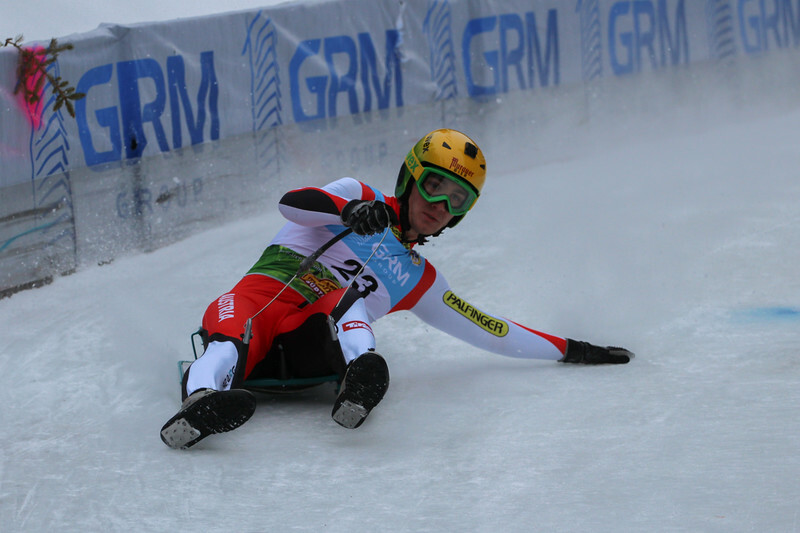 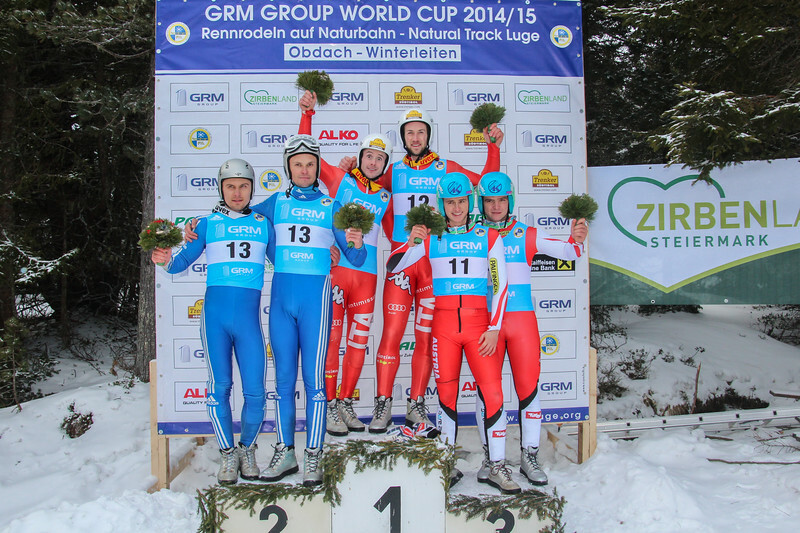 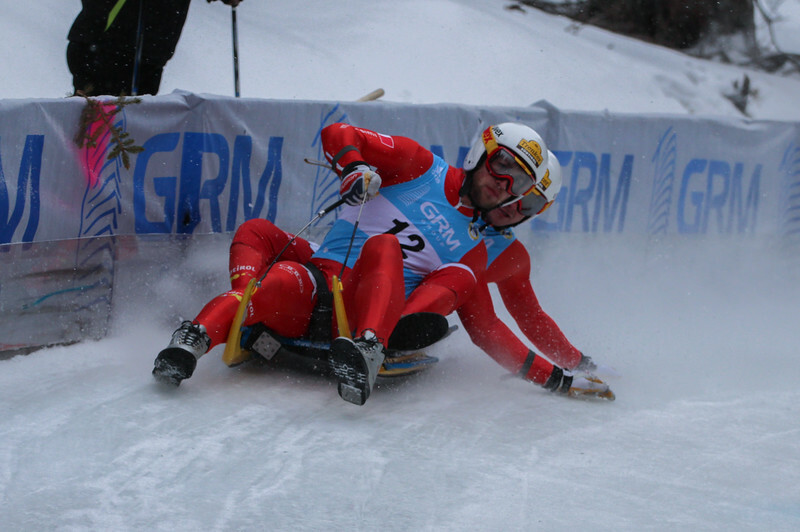 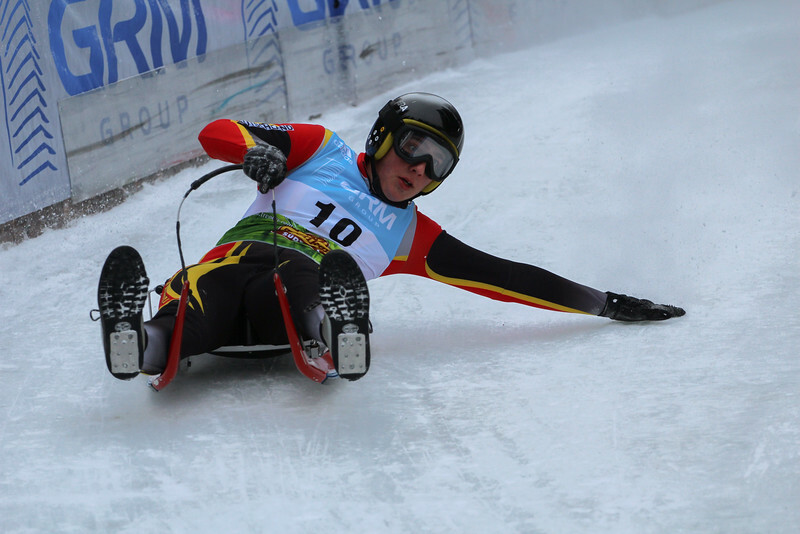 Welcome to the International Luge Federation photo database. 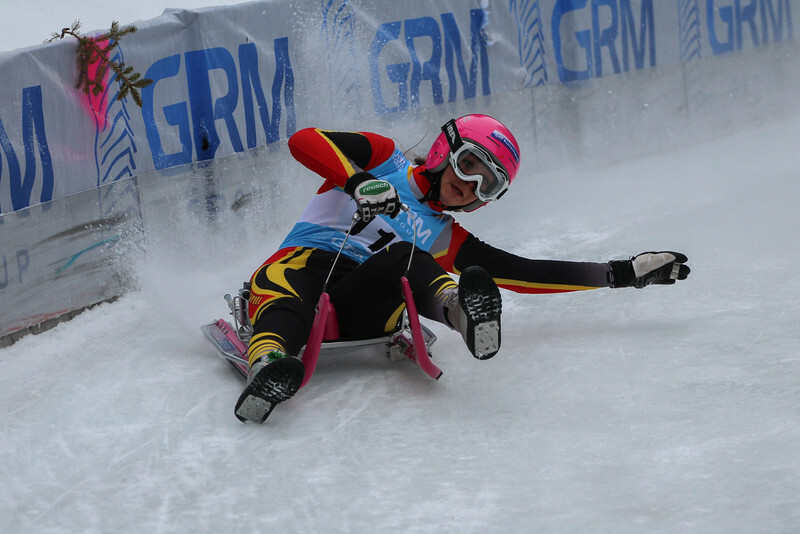 All images in these galleries are available for editorial usage. 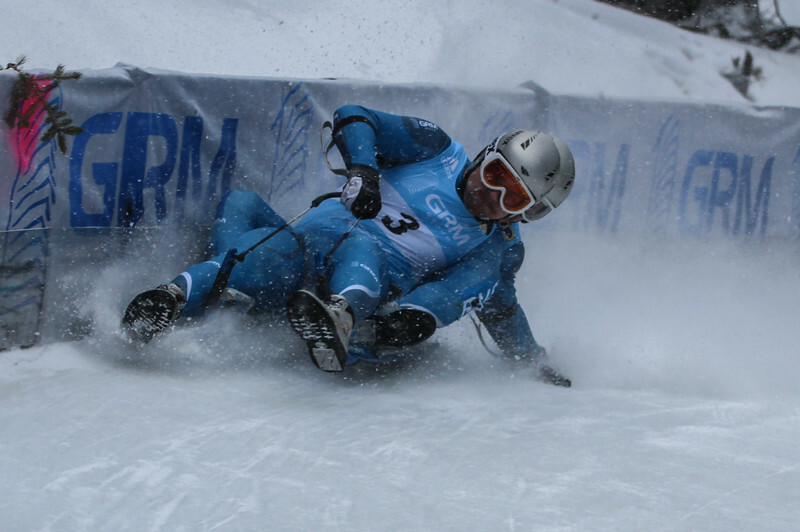 Please contact FIL in advance for any commercial usage.